You ladies are the best design team ever! These cards are beautiful! Sweet card. Adorable scene and great coloring. Love these new critters! Gorgeous card, you’re so talented. Adorable card! I love the cute little squirrel. Your card is so sweet and adorable! I love it!! 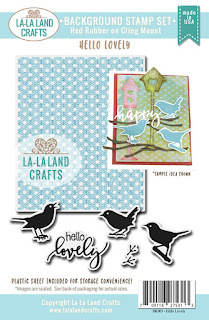 Gorgeous card Mindy! Love the colour of the dress. Radiant card! 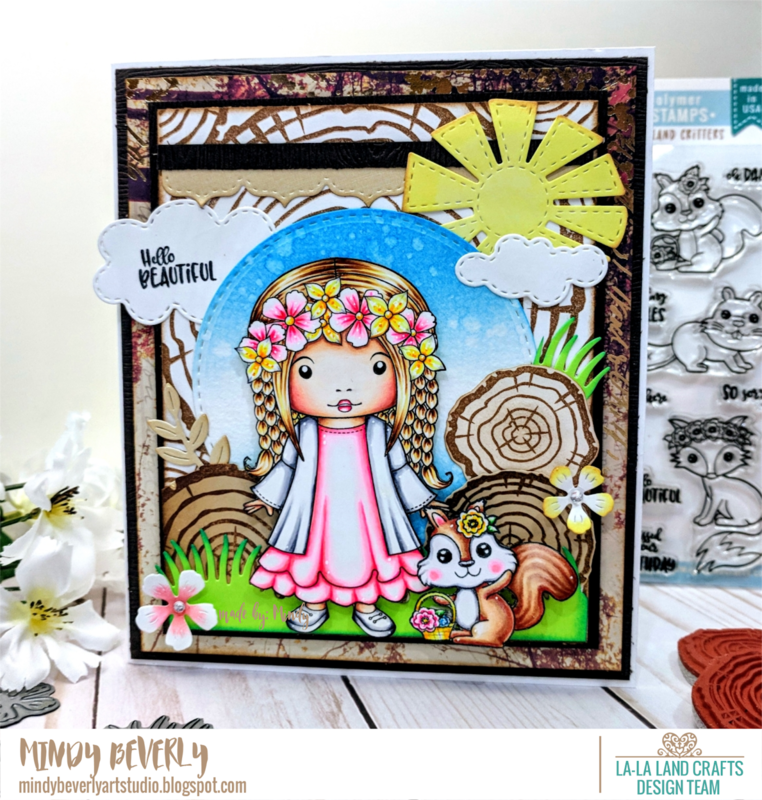 I absolutely love all the vibrant color choices that you used in coloring this card! I would have to say that my favorite part is the floral head piece on her head! The colors are AMAZING!!! 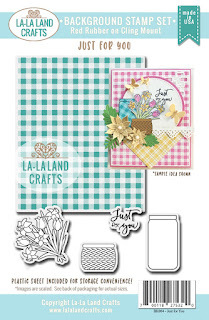 Love the sweet scene you created! Beautiful colors and details! 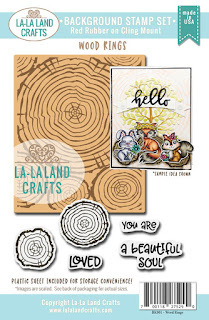 The Wood Rings stamp set looks awesome! Your cards are always out of this world amazing! 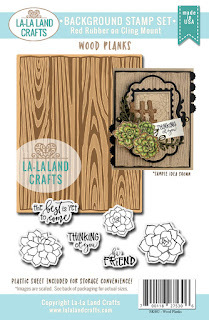 Love these stamps and love the inspiration!! Your creation is so beautiful! Thanks for the inspiration! Beautiful card!! LOVE the bright colors! !